Some bookmakers maintain loyalty programs. All bookmakers are trying to cement their relationships with their clients. In relation to that, the clients’ loyalty is highly valued and is sometimes properly rewarded. Regardless of the odds and the bonuses, loyalty programs are an important means of attracting new clients and gaining confidence in each other. The programs work on the basis of hard and fast rules about what kind of a bonus is given for what level of activity. The prize -giving is measured by the number of units, usually called “points” but it’s also possible to be measured by money. 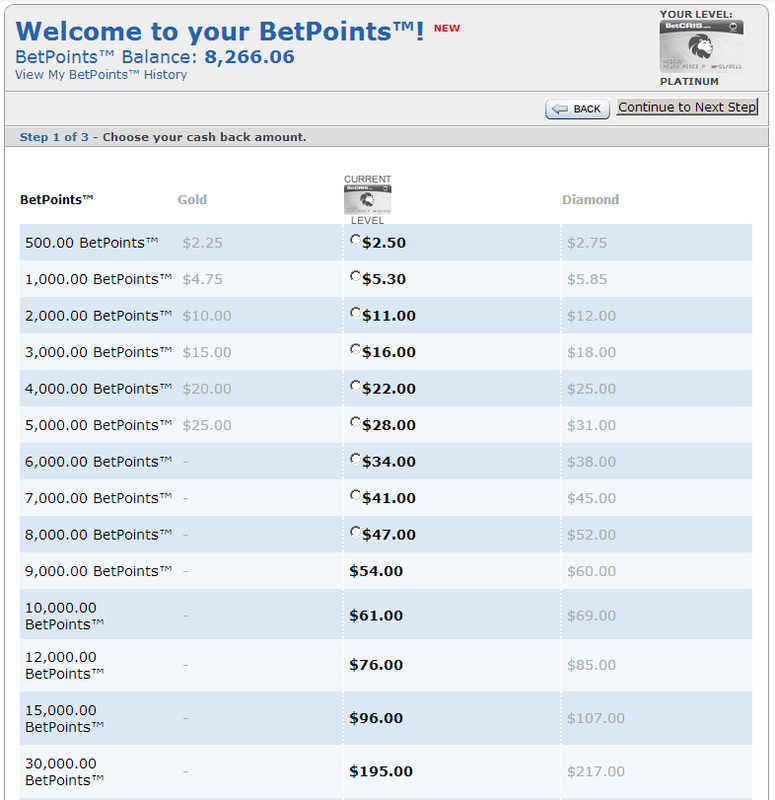 The more bets the punter places, the more he gets from the loyalty program. The system calculates the exact sum the punter would get for every bet he places on the basis of a developed algorithm. A distinction between the particular odds for the bets and between the various types of bets (single, multi or a system) is usually drawn. The bets on higher odds bring more loyalty points and what is more, the prizes for multi bets and combinations are higher than those for single bets. There may be a difference between the loyalty points given for bets on the various types of sports. The programs usually have different levels and the prize to be paid to the clients for each level is different and depends on their activity. For instance, the levels might be called “Gold”, “Platinum”, and “Diamond”. When a user registers in the program he starts on the basic level and later on, when he reaches certain levels of activity, goes up the scale. 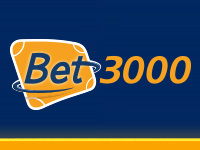 The registration in the loyalty program is done automatically on the registration of the punter in the bookmaker’s firm or on his explicit consent. The collected points may be used according to a fixed scheme for the purchase and receipt of various products and services. They may also be converted in money which will be transferred to the punter’s account. The various use of the loyalty points are fully described by the bookmaker. 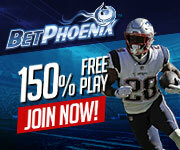 One of the best loyalty programs in the betting industry is offered by Betcris.